A beautifully written piece in McSweeney's by my friend and former Buffalonian Harley Spiller. 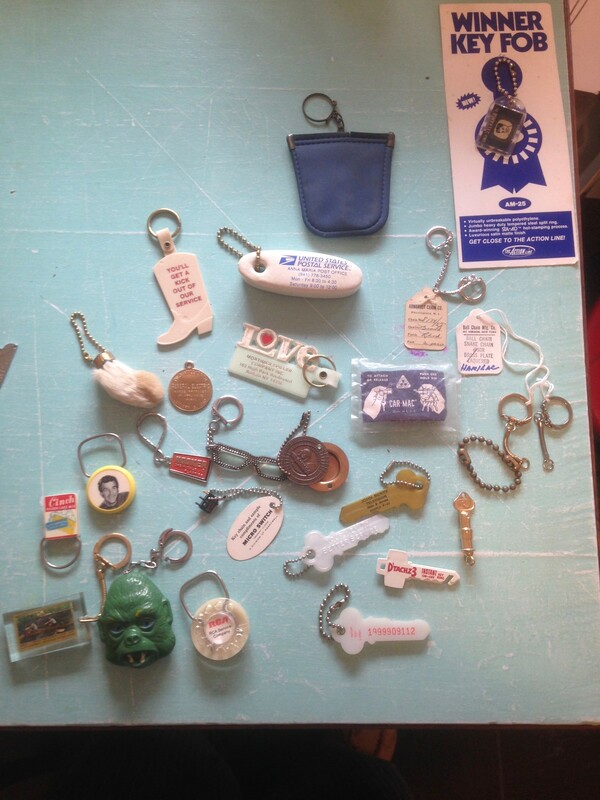 It describes the key fobs his father Mortimer used to make, including the one shown above for Benny Binion's Horseshoe Club in Las Vegas. It's terrific writing and reminds me of Mort and of Harley's mother Harriet Spiller, both fun, caring and wonderful people.